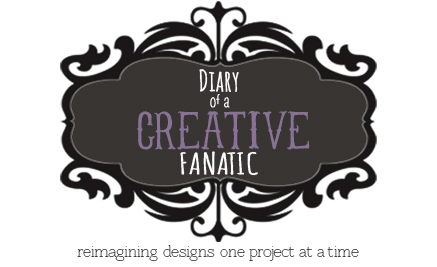 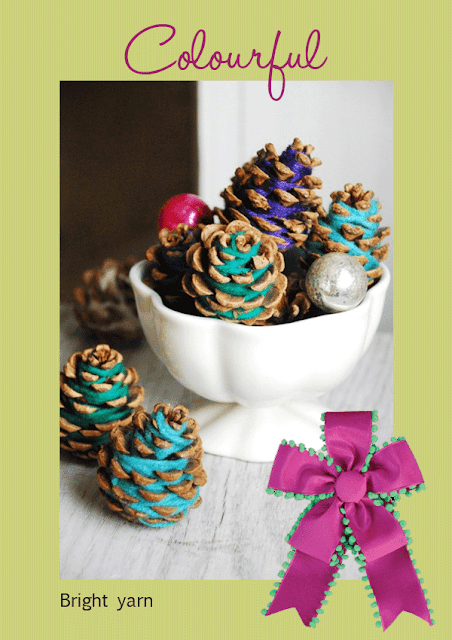 Pine cones are such a versatile design element. 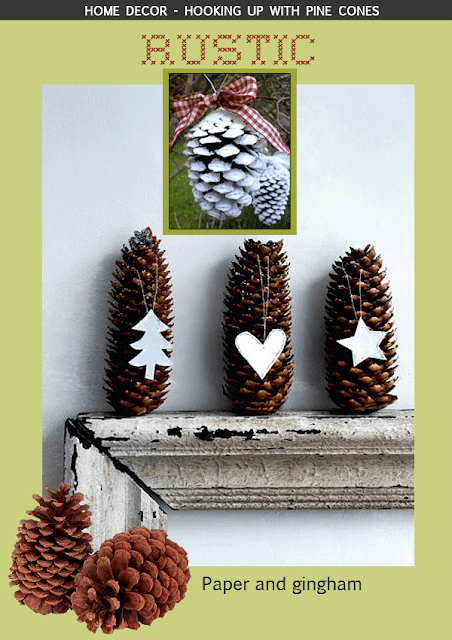 They have natural, beautiful colour and come in different, lovely shapes and textures with hard scales. 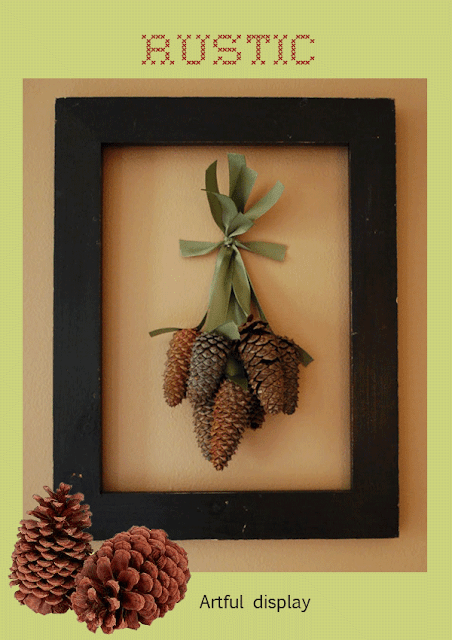 Pine cones can be left in their natural state, entirely painted or just the edges of the scales tipped with paint. 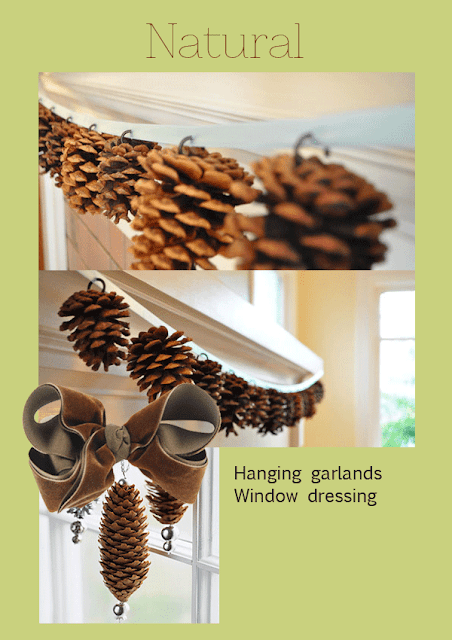 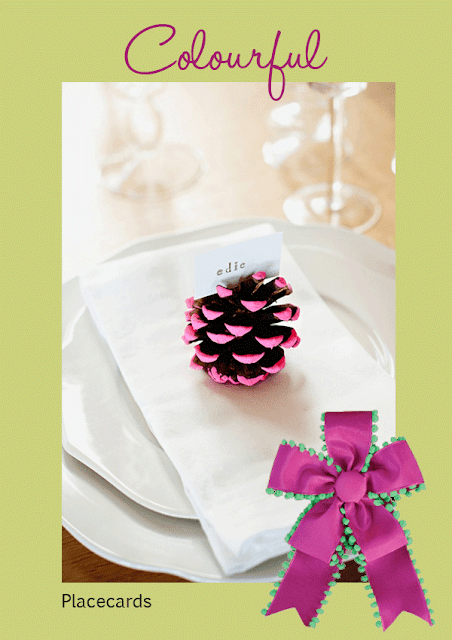 Examples below show how pine cones can be used in a variety of ways to dress up your home during the holidays.